Getting Crafty with Jamie: My Gift to YOU! ~ I send YOU a Gift in the Mail!! 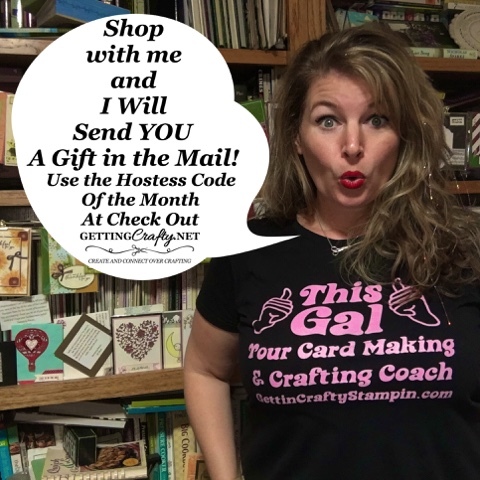 I love when we create and connect with each other over crafting and card making... and I love sending YOU gifts and handmade cards... so JOIN US on our Facebook LIVES, In-Person, On My Blog, YouTube and more.. 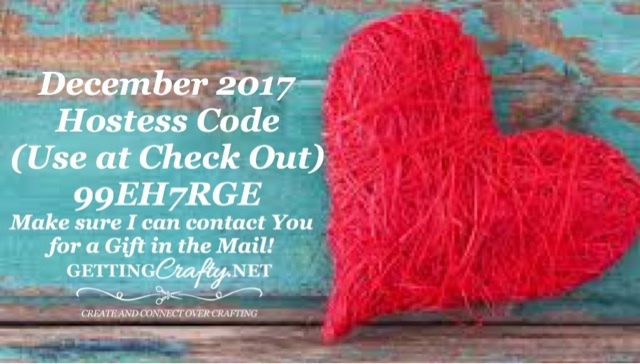 When YOU Shop with me and Use the Hostess Code (at check out - and make sure I can contact you) I will send you a handmade card and gifts!